Cleaning’s not always fun. In fact, it’s demanding, dirty, and can involve a lot of your time. 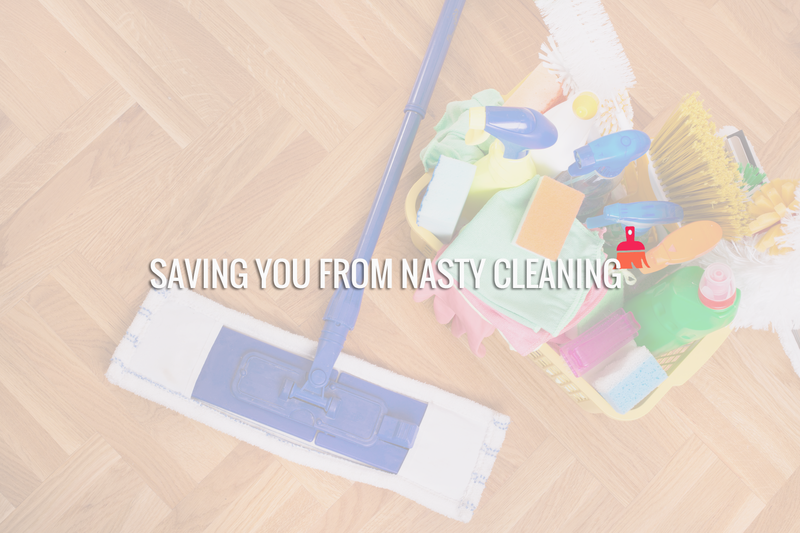 Fortunately for you, we love to clean. It’s basically all we do. We provide builders, commercial, and residential cleaning in greater Christchurch and Selwyn area . Get your time back — book online or email us to make your place shine like never before. 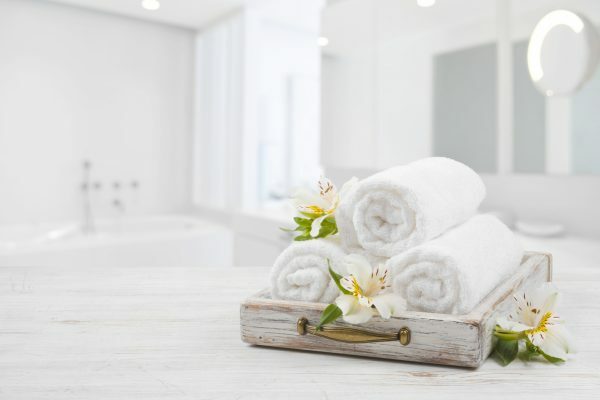 Cleaning can be a chore and we know you have many choices when you consider engaging a janitorial service. Because of that, we are constantly striving to improve our already high standards to have you see us as the absolute best in the industry. 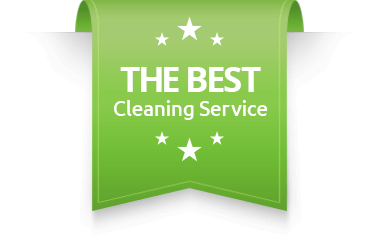 It’s not enough to have trust in the cleaning crew that you let into your home… you also have to trust that they will perform a first-class cleaning job for you. Putting our employees and affiliates through a rigorous training program ensures each member of our team understands their role and how it relates to the overall performance of the team.